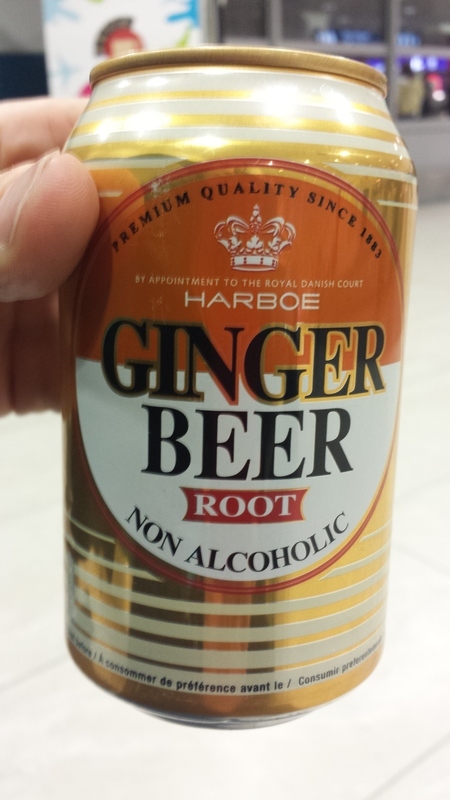 Image: I find a fantastic Ginger Beer! I find a fantastic Ginger Beer! Almost as good as D&G!